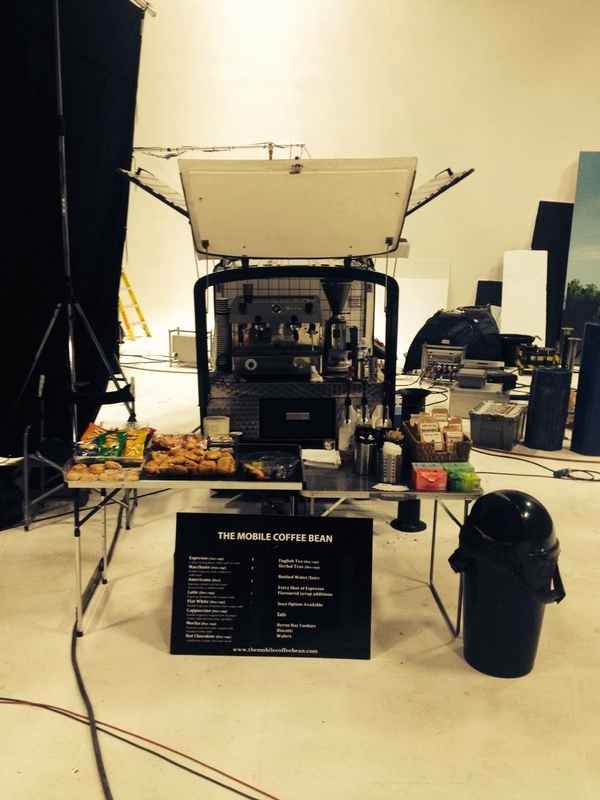 At the Mobile Coffee Bean we understand how demanding and tiring film and TV production sets can be. Our experience on film sets and on location allows us to provide film / TV cast and crew with the best coffee around so they can continue to focus on filming. 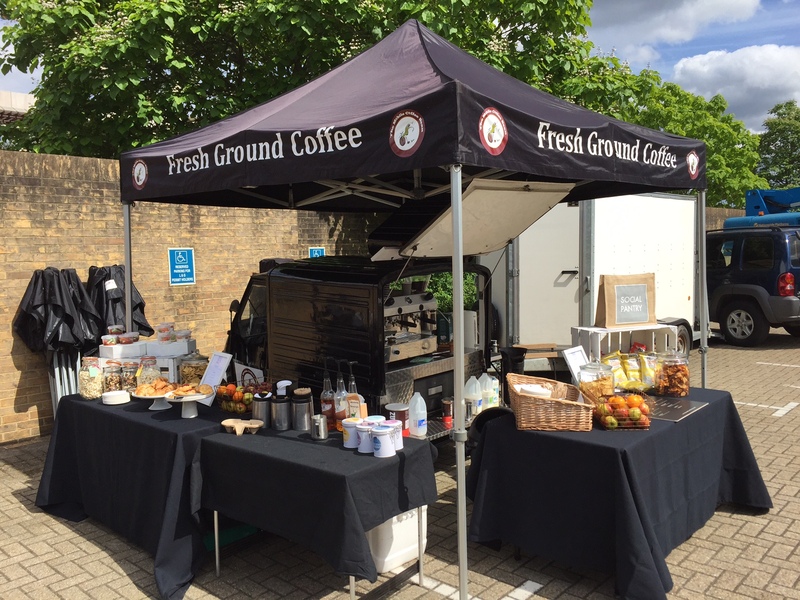 Freshly ground coffee on your set or location can be both motivational and productive for the cast and crew, especially when its a shoot that lasts all day and then into the night, or starts in the early hours of the morning. Its a service that can’t always be catered for by traditional catering units and not one to be underestimated. These days instant coffee just won’t do! Whether it’s a Hollywood motion picture, TV series or commercial, our mobile coffee vans can certainly deliver exceptional freshly ground coffee and hot drinks. Serving all day and / or throughout your night shoot. Here at The Mobile Coffee Bean, we specialise in offering great packages from all-inclusive or a set number of cups, while appealing to all budgets. Also, we know how important it is to keep the cast and crew caffeine fuelled throughout the shoot. Hire us today and have your own mobile coffee van or cart, with your own personal baristas serving coffee, hot drinks and snacks just the way you want them. All of our mobile coffee vans and carts are 100% mobile and self sufficient so you can have us on your set or take us on location. 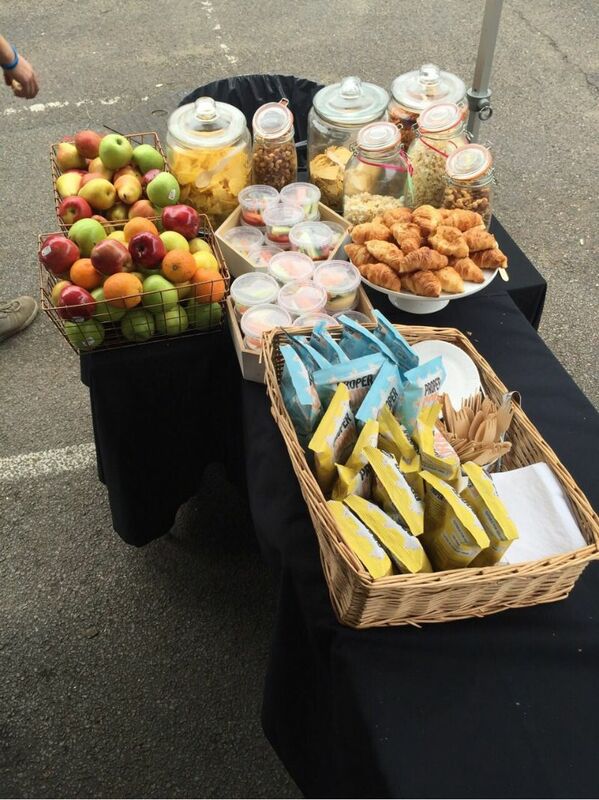 The Mobile Coffee Bean in association with the Buffet Store can now offer a CRAFT service for production and film sets/locations. Ranging from hot and cold buffets to hot lunch and dinner or even made to order crepe service. So now there is no excuse not to have the finest freshly ground coffee on set, along with your freshly prepared catering. Of course it’s not just about the coffee and craft, we also provide a variety of snacks – see our menu.